Washington, Oct 28 (IANS) India has emphatically raised with the US administration the issue of H1B and L1 visas, which have facilitated the entry Indian IT professionals, thereby, immensely benefiting the American economy, Commerce Minister Suresh Prabhu said on Saturday. “We raised very strongly the issue of Indian professionals and H1B and L1 visa issues,” Prabhu told reporters here at the end of his official visit to the US during which India held the first trade talks with the US following the election of President Donald Trump. “We are raising this issue the US economy itself will find it difficult to cope with the reality because the country has immensely benefited by IT professionals penetrating into the market by offering services that has improved their productivity,” he said. 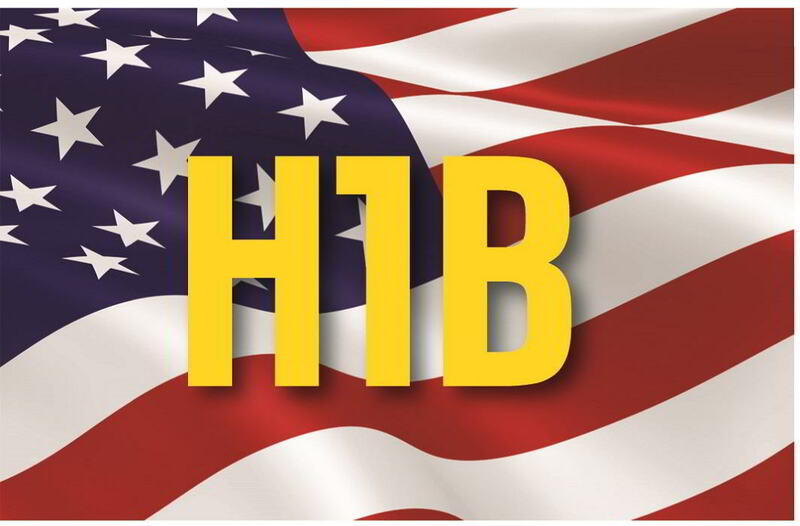 Following Trump’s election on a protectionist platform, the US has announced stricter norms for issuing the H1B and L1 visas. During his visit over October 25-28, Prabhu held talks with the US Trade Representative Robert Lighthizer under the framework of the bilateral Trade Policy Forum (TPF) and co-chaired India-US Commercial Dialogue along with US Commerce Secretary Wilbur Ross. Prabhu said both countries agreed to address the issue of trade deficit by increasing and diversifying bilateral trade. He also said India has sought easing of procedures for export of mangoes and pomegranates to the US. Prabhu cited Ross as saying that reducing imports from India is not an option to address the trade deficit. “The Commerce Secretary clearly said that trade deficit is an issue, but not by reducing imports from India but promoting more exports from the US to India which is absolutely a very positive and an extremely forward-looking idea, which we welcome,” Prabhu said. Declaring that India would actually be able to buy more from the US in few years, he noted that New Delhi has started buying crude oil from Washington and there was great potential for America in the fast-expanding aviation market in India. At the end of his visit, Prabhu leaves for Cuba, where he will be in Havana from October 28-31 to hold discussions on boosting bilateral trade.